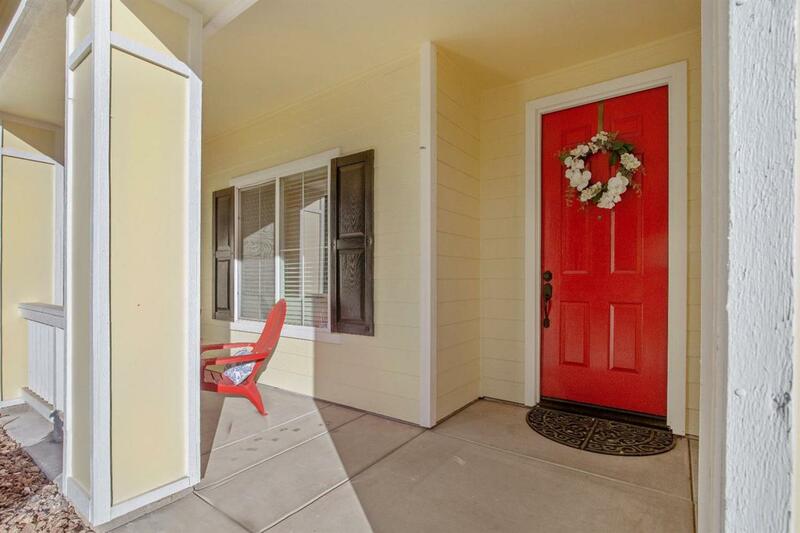 Come relax in front of your slate fireplace in this cozy 3 Bedroom 2 bath McMillian home in Ashton Park Subdivision, close to 12th Avenue shops and restaurants. 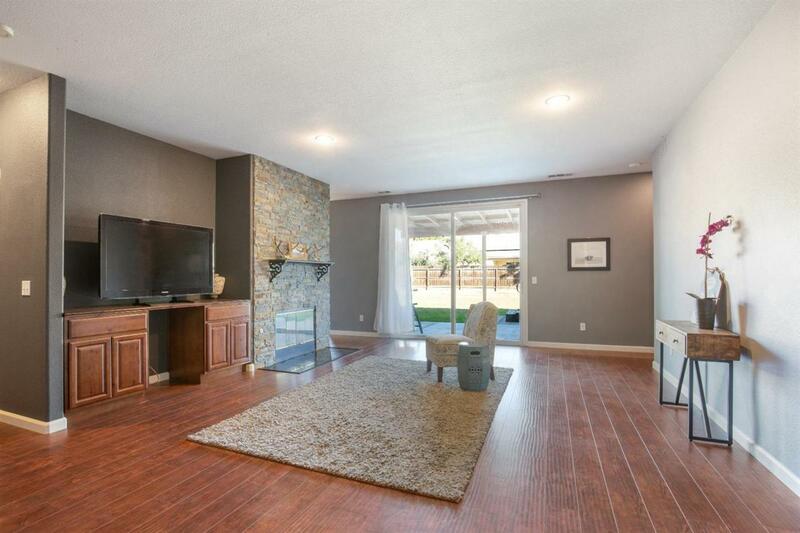 This ready to move in home features a split floor plan, beautiful laminate wood floors, new flooring in kitchen the kitchen, and a cozy living room that is wired for surround sound. Relax in the master bedroom which offers a large walk in closet and large master bath. The laundry room and two car garage both have custom shelving. Even more storage can be found in the recently installed cabinets in the entry, living room and hall. 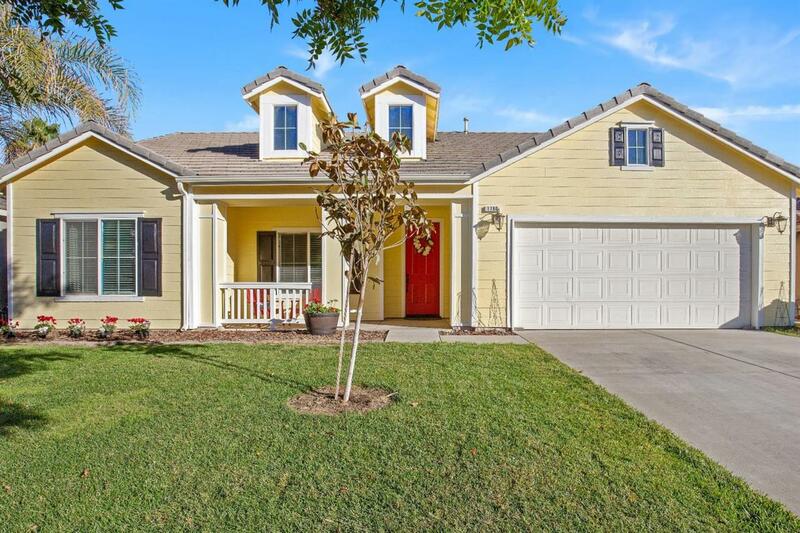 The large backyard has a covered patio, a custom built sandbox and a fenced in dog run. The fire pit is perfect for gathering with family and friends. A whole house filter ensures you have pure water wherever you turn on a faucet and a recently recharged A/C unit with a Nest thermostat round out this home. 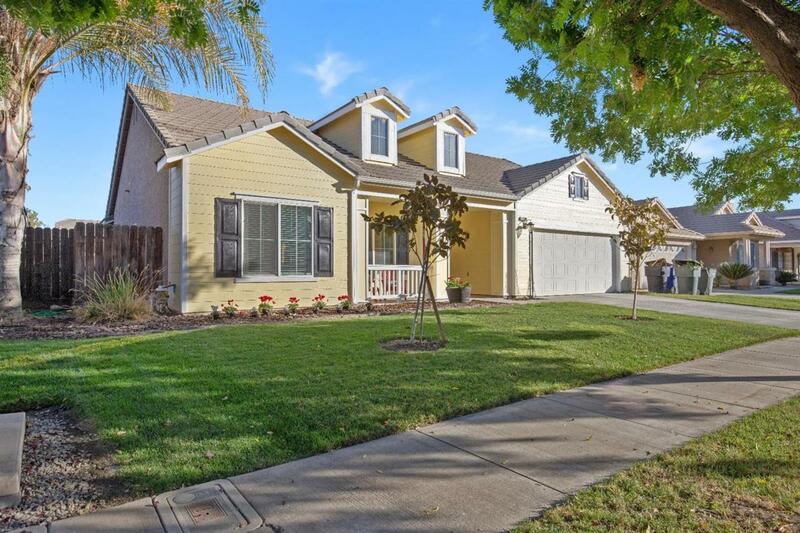 Listing provided courtesy of Troyer Guy of Keller Williams Realty-Tulare.